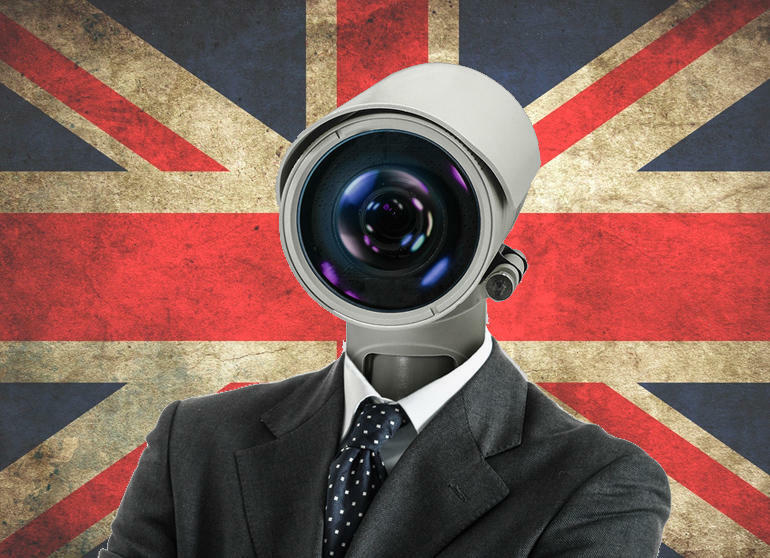 A sweeping new surveillance regime is to be enshrined in UK law in the coming weeks, after the Investigatory Powers Bill passed through the House of Lords yesterday. All that’s now required for the bill to become the Investigatory Powers Act is the Queen’s approval, a formality known as royal assent. The new law, dubbed the “snoopers’ charter”, was introduced by then-home secretary Theresa May in 2012, and took two attempts to get passed into law following breakdowns in the previous coalition government. The legislation consolidates various existing powers and introduces several fresh and far-reaching ones to become the UK government’s new guide to lawful mass surveillance.